Focused on community co-creation with kids and teens, public library leaders and directors, youth services and young adult librarians, along with other leading thinkers to discuss the role of youth services, literacy, and learning trends. The 14th annual SLJ Leadership Summit: Own it! Making “Good Trouble” will bring together a dynamic group of school librarians, education leaders, and tech innovators, as well as authors, publishers, and vendor stakeholders. There will be plenty of time for reflection, collaboration, and networking with colleagues. Join School Library Journal for the most anticipated librarian-only gathering of the year and be informed, inspired, and entertained by the best authors, editors, and publishers in the industry. Spend the day discussing the latest trends and get the inside scoop on the hottest books in the world of children's and young adult literature. The editors of School Library Journal present a one-day workshop on Cultural Literacy and Diversity Training for Librarians. This immersive, interactive day of learning will focus on evaluation of books and media, collection development practices, readers’ advisory, and book marketing and promotion. 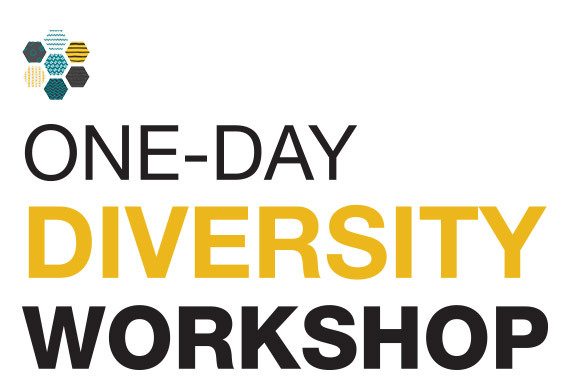 Participants will learn how to perform a diversity audit on existing collections and how to craft selection policies and guidelines that set benchmarks for diversity and inclusion. 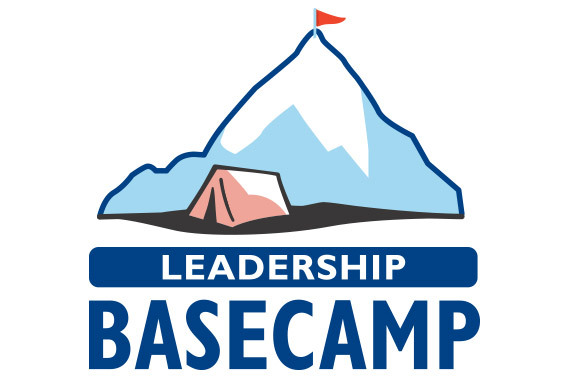 School Library Journal‘s Leadership Basecamp, is a full-day, intensive professional development program designed to foster the next generation of school and youth librarians who are ready to accelerate their path to leadership, and want to upskill to meet their goals.